Pink for girls, blue for boys - what sounds like an old-fashioned cliché is still a widespread classification today. 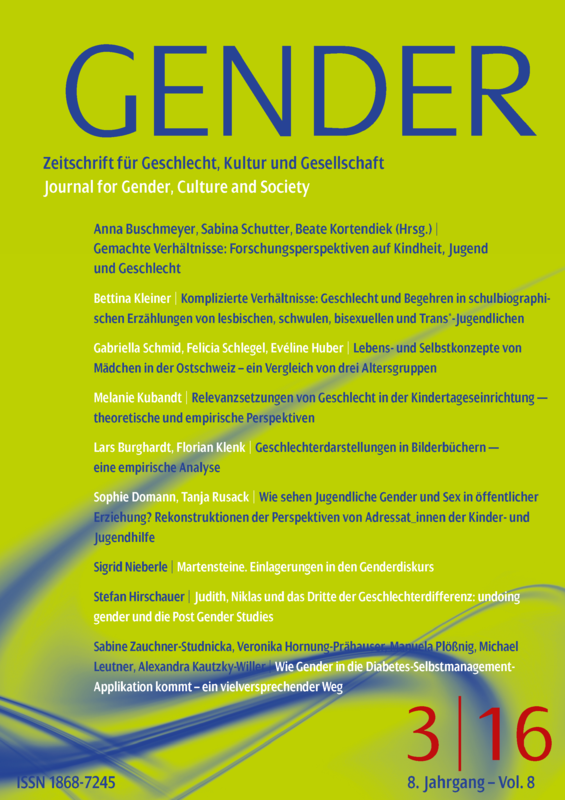 An essentialization of gender differences and hierarchies is reinforced in childhood by visual signs of gender recognition. Why is this (still) the case? When and how is (doing) gender learned? And what does it mean for children, adolescents or parents if they do not adapt to heteronormative structures?